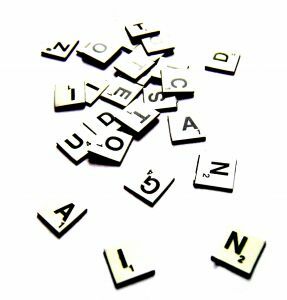 Vallum invites all readers to participate in our found poetry challenge! Vallum introduces the 2010 TENwordTENday Poetry Invitational, a new contest inspired by our current issue “Renegades” and our upcoming issue “Futures,” which will include a section of Found / Overheard poetry. Combining the art of found poetry with a time challenge, the 2010 TENwordTENday Poetry Invitational is an exciting contest we hope will inspire Vallum readers. At midnight on November 8th, Vallum’s editors will post ten words found in the poetry featured in “Renegades.” Entrants will then have ten days to create a poem using all ten words provided. Submissions may be of any poetic style and may feature the given words in any order. Entrants may submit one poem of no more than 20 lines in length and should not alter the tense of the given words in their poem. The winner will receive a chapbook of their choice from the Vallum Chapbook Series and be featured on the Vallum blog and in the next edition of Vallum Memo. If you’re interested in participating, check back on November 8th for the contest words. The Vallum Award for Poetry 2010 contest winners! Congratulations to our winners, Pamela Porter, John Reibetanz, and Susan Steudel. Thank you to everyone who entered. Valum received many strong submissions and making the final cut was quite difficult. Please check our website for information about future contests! Vallum is proud to announce the newest edition to our chapbook series: Julian Gobert’s Points of Departure. It’s available for purchase now on the Vallum website! Points of Departure is a series of memorable short poems that revolve around modest moments made clever and curious. From the conundrum of falling in love with a reptile with a human heart to urbanized polar bears, Gobert offers insights on every day life through twisting average gestures into something more. While some poems read as exquisite inventories, others edify the reader. Gobert occupies various perspectives and offers sensory scenes set in public spaces. This collection accomplishes what all good writing should, which is to capture the ordinary and convey it as extraordinary. 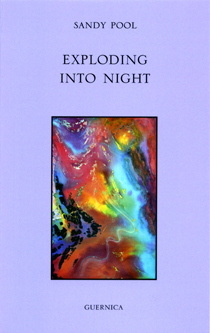 Congratulations to Sandy Pool, whose poetry collection Exploding into Night (Guernica Editions; distributed by University of Toronto Press) has been short-listed in this year’s Governor General’s Award for Poetry. To see all the finalists, visit The Canada Council for the Arts website. 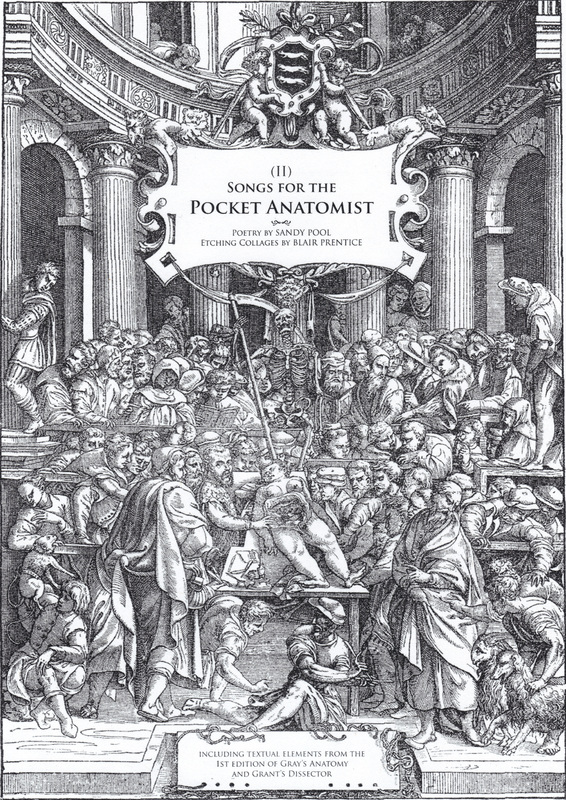 Sandy Pool and Blair Prentice published Songs for the Pocket Anatomist, a visual chapbook that combines images from Grant’s Dissector and Gray’s Anatomy with Vallum earlier in 2010. To purchase this title, please visit our website or email subscription@vallummag.com. For more information about Exploding into Night, visit Geurnica Editions website.